Gîte (55 sq.m.) 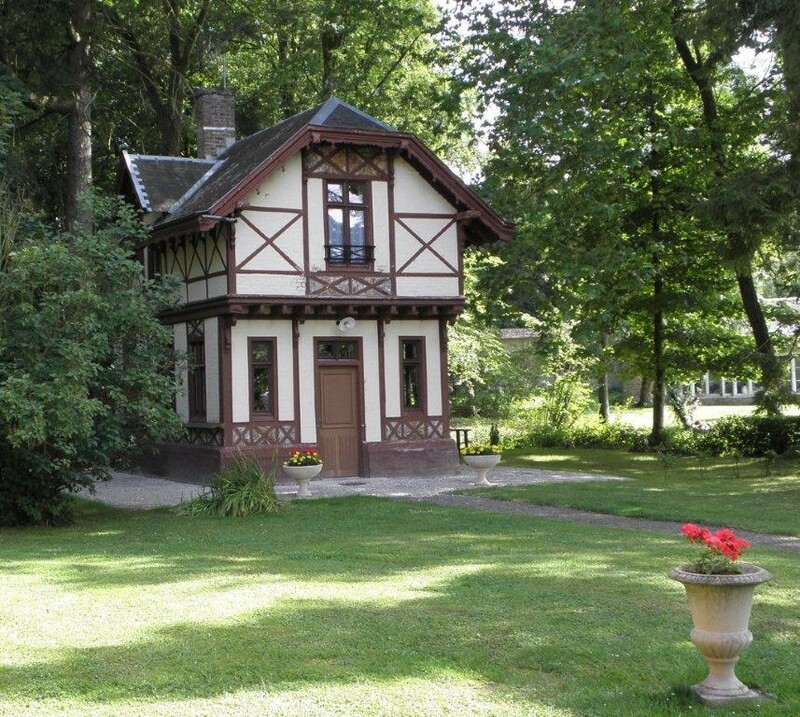 in renovated 1830s hunting lodge on property surrounded by wooded grounds and rivers, some distance from owners' residence (4 guest rooms, B&B), in village 20km from the Baie de Somme. Ground floor: fitted kitchen area (fridge-freezer) opening onto living room (Flemish style fireplace). 1st floor: bedroom (double bed), shower room/WC. Gas central heating. TV. Locked garage for bikes, motorbikes. Covered rotunda on property. Cost of cleaning included in rent. Beds made. Parking on the property. Free bikes on-site. Walking/hiking trails and restaurant in village.